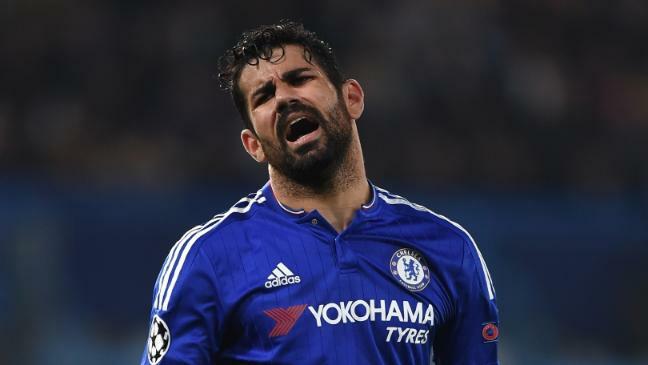 Hiddink on Costa: "Attacking players must play a part in assists and goals. It’s not just him." Diego Costa splits opinion amongst the Chelsea faithful this season for his performances and above all else his lack of goals. Guus Hiddink has challenged his attacking players to provide more for him. I for one have been very critical of Costa this season but that's only based on the high standards he has set last season. His work rate, his goals and his movement took the league by storm and became a real feature of our success working in tandem with Cesc Fabregas last season. For me, the movement became non-existent, he stopped scoring goals and became focused on having a fight with his opponents rather than working with his team mates. The whole link up play between Costa and his attacking support has really suffered this season as a result and we get to the final third and seem to have a lack of ideas or play the wrong pass at the wrong time. There’s a lot of technical skill in the midfield and attacking positions. We have to see how they become even more productive, take the next step. I think anyone that goes to the games and see's the bigger picture will see that the problem Costa had was drifting out wide and leaving the spaces in and around the box that he should be in waiting for the ball to be played to him. What has been key against Sunderland and Watford was that Costa seems to be playing more through the middle and at most, the width of the penalty box allowing the wide players to focus on those areas. If Hiddink can begin to get the best out of those players in attacking areas and Diego Costa, Chelsea should be back winning games starting possibly this afternoon in a hard, hard game at Palace!